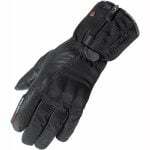 Luxury inner gloves: Made with silk these naturally thermal gloves are the perfect liners for your protective motorcycle gloves. They have a seamless construction and are more durable than traditional silk cut and sew silk liners. Feel like superior comfort that these EDZ liners have to offer and you'll begin to wonder how you ever went without them! 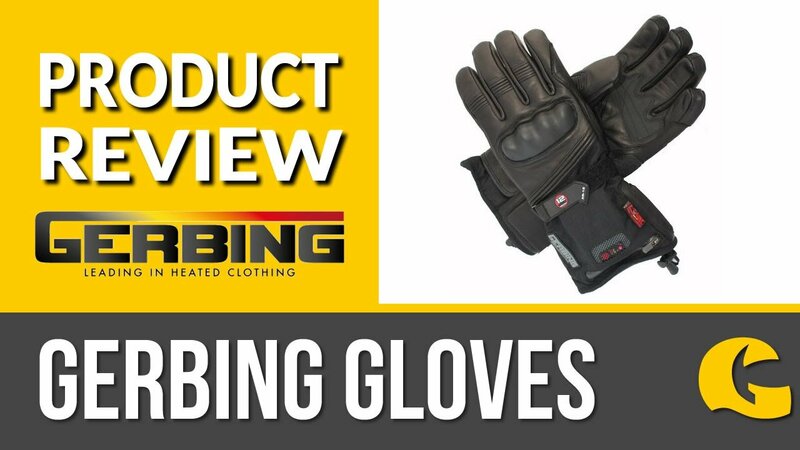 "I was indeed of new bike clothing quickly for my new job,I placed my order and from that point on all was good,I had to choose a replacement for something not in stock and they was very helpful ,adjusted price and order and sent on next day delivery at there cost, I would highly recommend get geared.co.uk. A very professional company with great customer care."